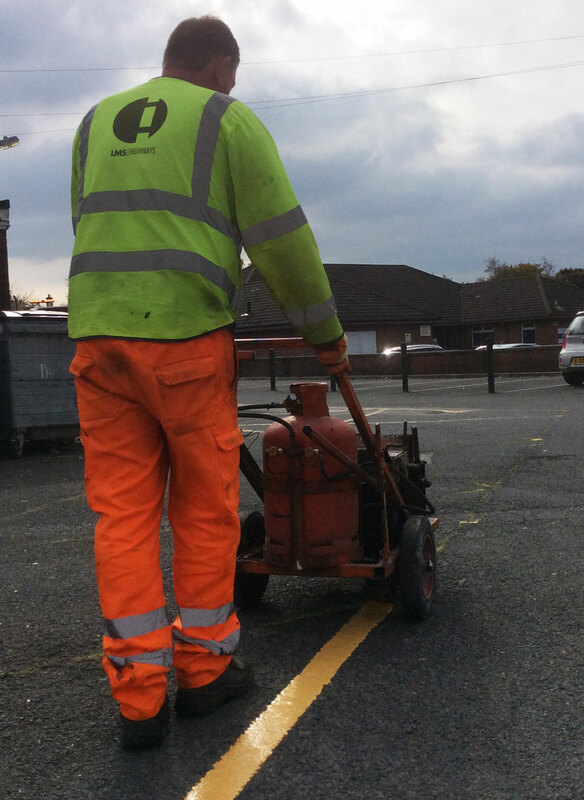 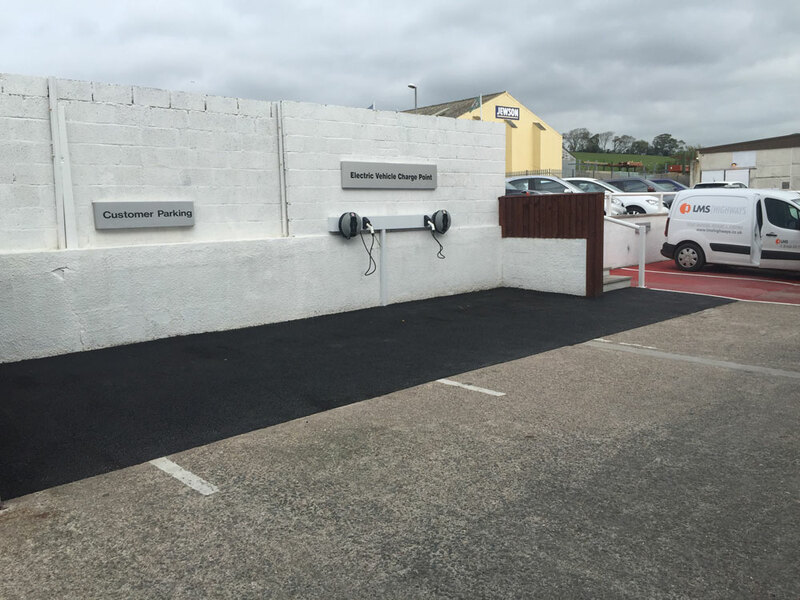 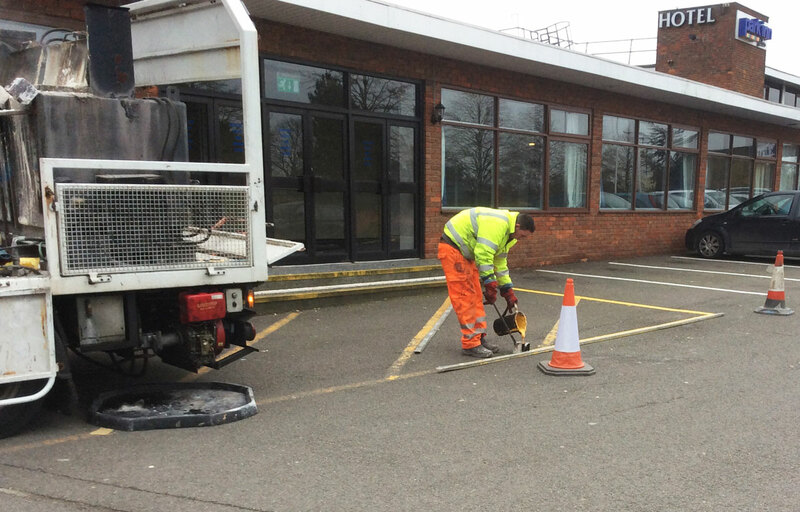 A quality, professional and reliable car park line painting service operating across the UK. 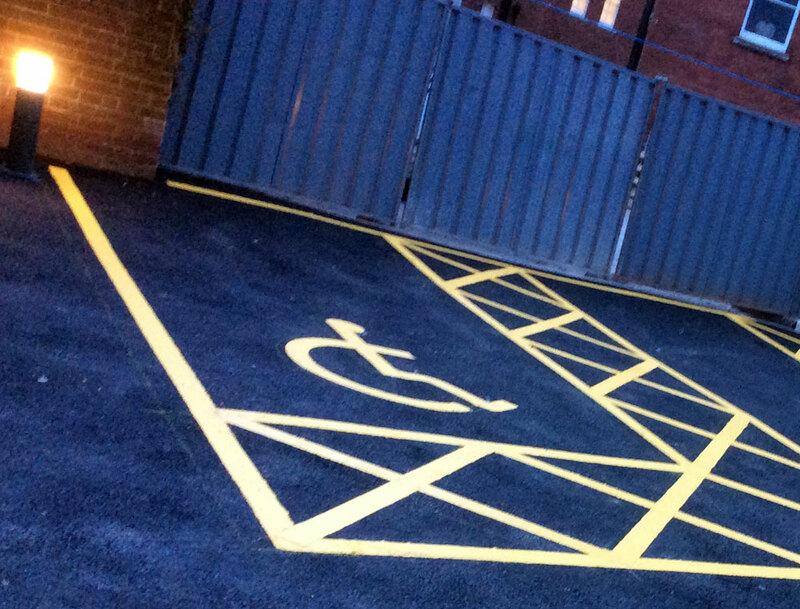 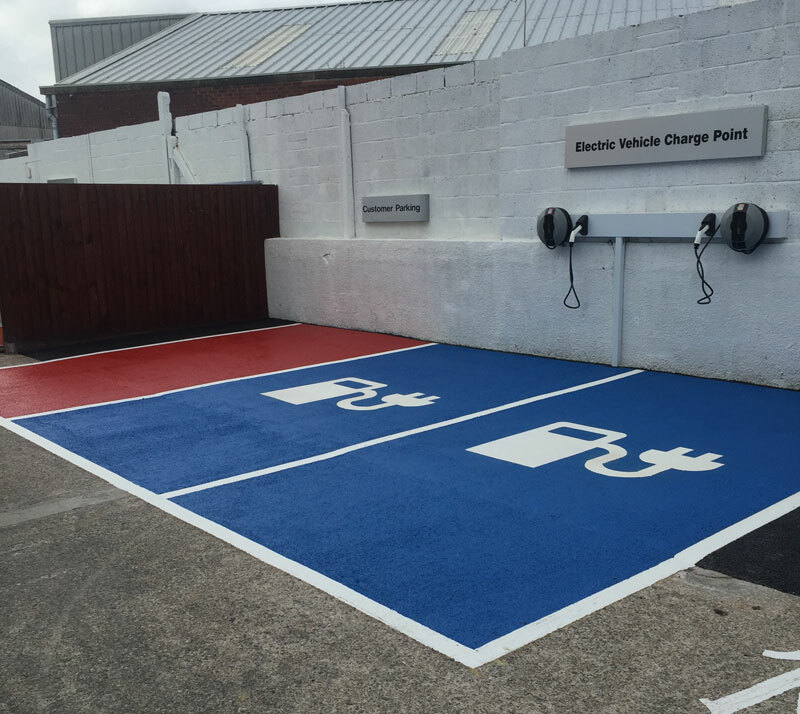 As specialists in the provision of car park line markings & line painting, we are able to offer a wide choice of materials to create a vibrant useable space that gives people an exceptional first impression – before they even walk through the door. 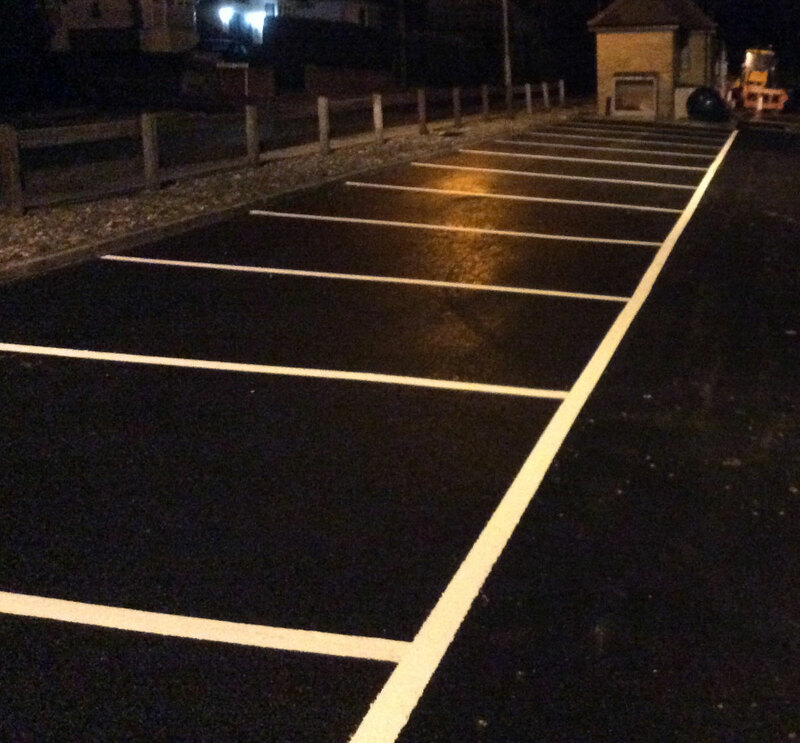 We are experienced in the marking of open car parks, multi-storey and underground car parks and we have delivered numerous creative solutions to meet clients specific design requirements. 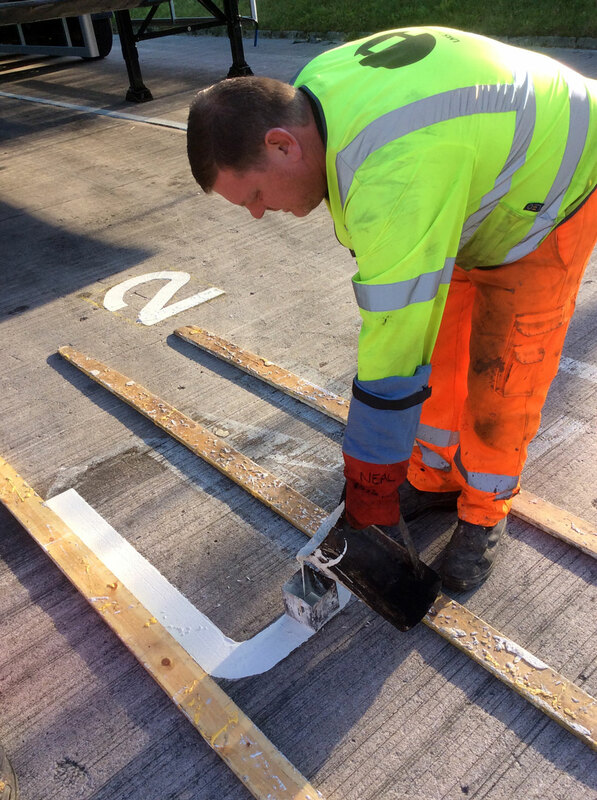 Whether you are refreshing current car parking lines or creating your new car parking space, LMS Highways would be only too pleased to supply you with a competitive quote and carry out a high quality finish whatever your requirements. 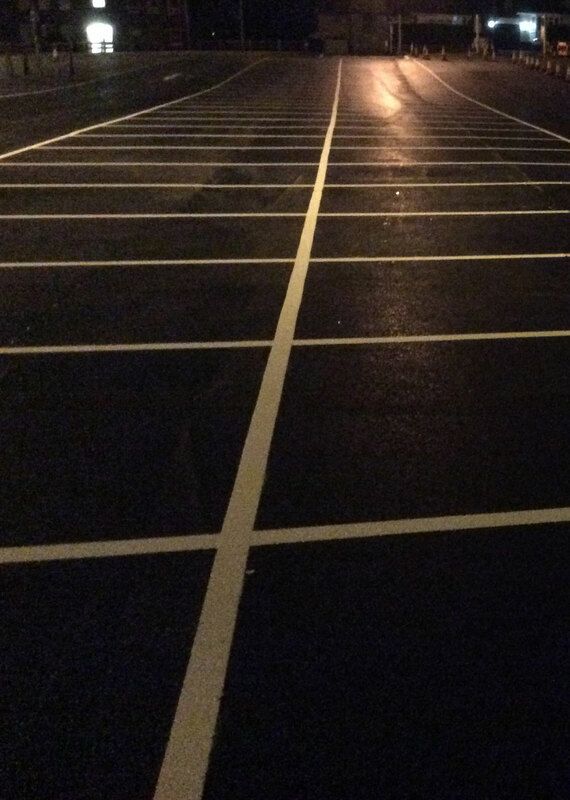 Questions about car park marking?